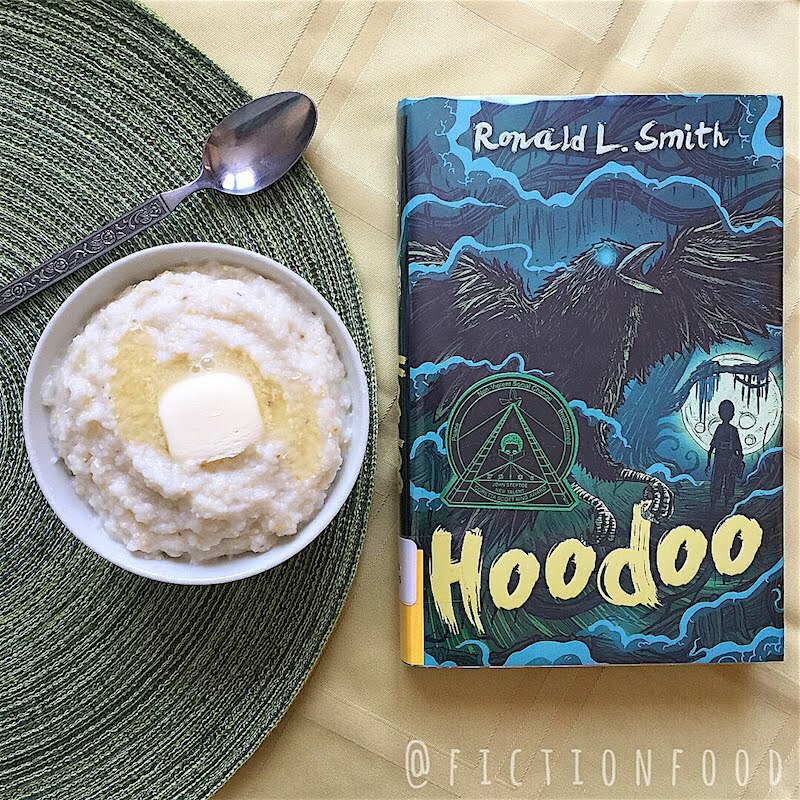 I recently read the Coretta Scott King award-winning novel Hoodoo by Ronald L. Smith (The Mesmerist, Black Panther: The Young Prince) and really enjoyed it. It's a quick read with a great voice set in 1930s Alabama. It's narrated in the sparse perspective of the young main character, Hoodoo, who comes from a family of folk magick practitioners. Hoodoo's voice lights around on this and that with few lingering words painting a prosaic and rich setting of the South in summer filled with local and family culture and ingrained spirituality, and stepping through an experience of mystery and atmosphere and old stories. Of course, one of the things that would stand out to a growing boy is food, especially food made by those he cares about. In the midst of a slew of food, one dish reappeared at least five seperate times; grits. "Mama Frances was stirring a big pot of grits on the stove. Grits are like rice but creamier, if you didn't know." "Mama Frances sat down and pushed a bowl of hot buttered grits across the table. 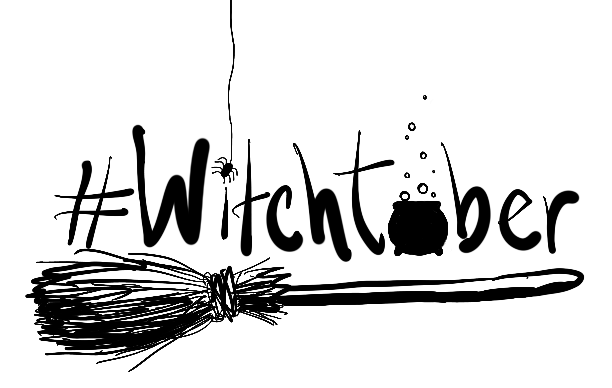 Wisps of steam rose off it like little ghosts." Other foods mentioned in the book are Hoppin' John, Squirrel Nut Zippers, butter beans, fried pork chops, corn bread with molasses and salt bacon, moonshine, fried catfish, barbecue sandwiches with cracklin', sweat tea, various greens, hot toddy, hot biscuits and jam, pecans and pecan pie, peach pie (Hoodoo's favorite! ), hushpuppies, green beans and fried chicken, chicken livers, warm milk with dog fennel, cream of wheat, fresh lemonade and peppermint candy, fried green tomatoes with hot pepper juice, hoe cakes cooked in bacon grease, liver and onions, chicken broth, okra with corn and tomatoes, red beans and rice, boiled peanuts, peach cobbler, chitlins, sugar water. 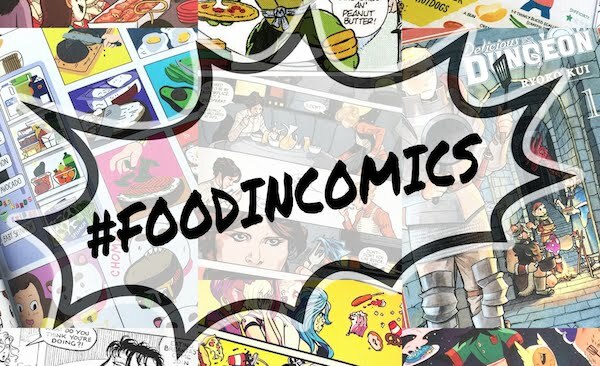 Haha, so if you've got a mind to do a book club or get together for this book, here's a list of potluck food to have! "I found her stirring some grits on the stove, like always." "She moved the pot of grits off the stove and set it on some square bricks pushed together. it had to cool a little before we could eat them." "I ate my grits with big pat of butter on them." Bring the water (or water + broth), salt, & 1 Tbsp. butter to a boil in a pot over medium heat. Add in the grits & whisk to combine well, cooking for about 5 or so minutes. Turn the heat to low & cover to simmer for about 15 minutes. Whisk in the milk really well (whisking helps release the starch) & vent the lid a bit. Cook for about another 30 minutes or until thickened & creamy, whisking occasionally so that the grits don't stick to the bottom of the pot while they absorb the liquid. Remove from the heat & whisk in the other tablespoon of butter. You can also stir in a little heavy cream if you'd like. Serving Suggestions: Butter, a sprinkling of pepper, shredded cheese, honey or sugar with fruit (like peaches! ), spices that you like. Grits are so versatile, you can go savory or sweat! 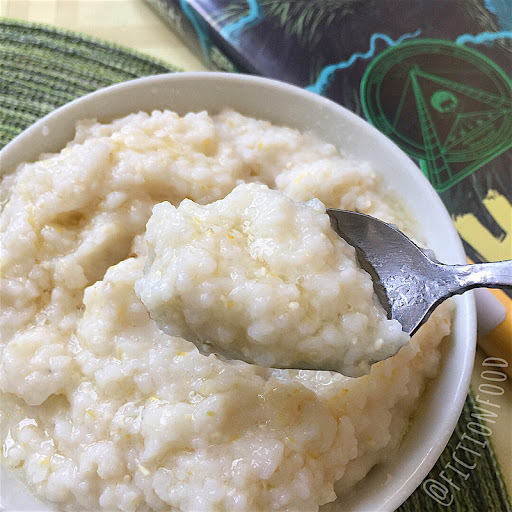 Grits are great as a breakfast meal or as a side dish to dinner.